Soothing music expressing both the swirling seas and the serenity that co-exist within us. From the stillpoint within comes the entire universe of our feeling states. This collaboration between Jamie Catto and Alex Forster reflects our deepest emotions—our sadness and our ecstasy, our fear and courage—and the unchanging space in which they swirl. 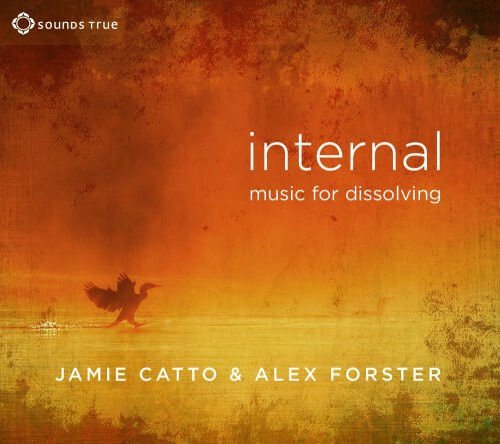 An evocative combination of electronic and organic world music, Internal brings us a powerful complement for yoga and body-based practices—or whenever we long for the experience of letting go and losing ourselves amidst our vast inner landscapes.